Here is your chance to own in the desirable subdivision of Sugarwood! 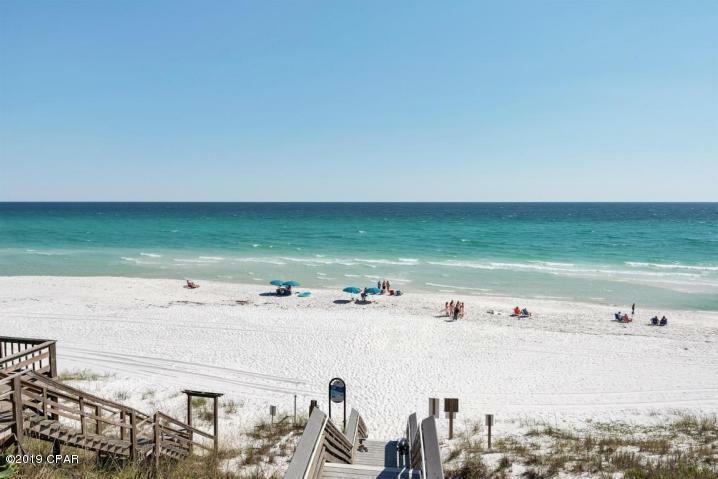 Experience the magic of Seagrove Beach. 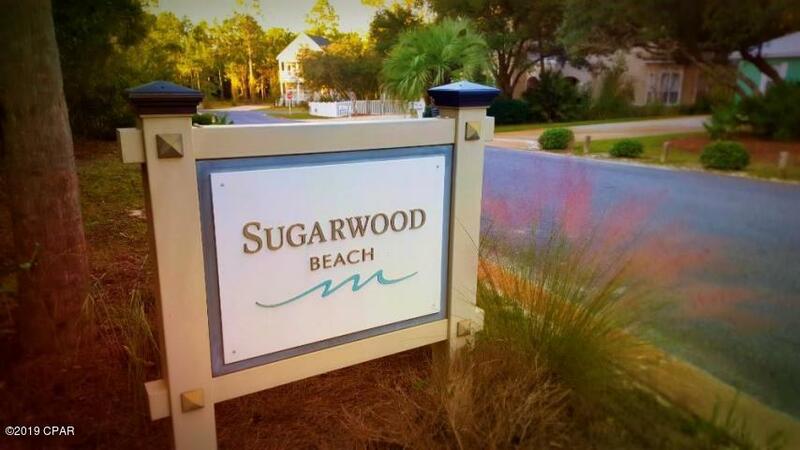 Two blocks from the deeded beach access and less than a mile from Seaside and Watercolor. Go back in time to ''Old Florida'' where this community embraces nature, charm and wonderful neighbors. 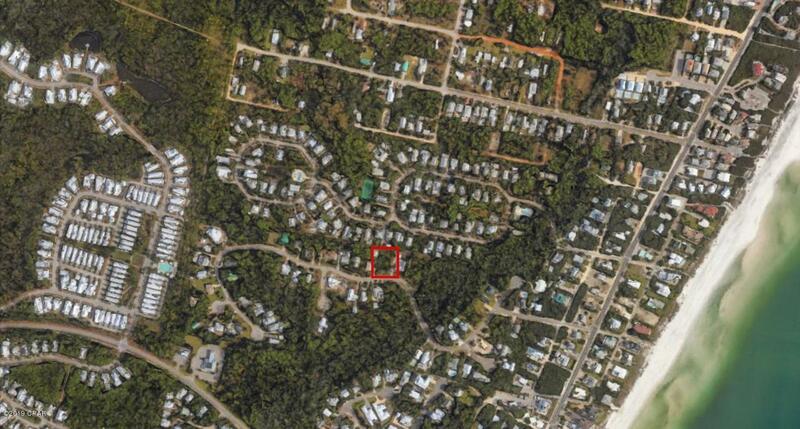 No Build out period and low HOA fees make this priced right lot worth taking a look at. Listing provided courtesy of Beach Group Properties, Llc. Listing information © 2019 Central Panhandle Association of Realtors MLS.